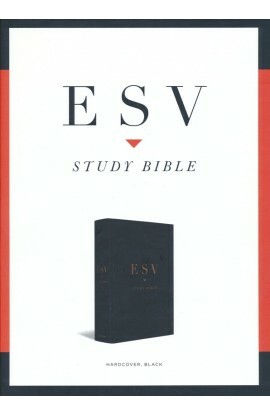 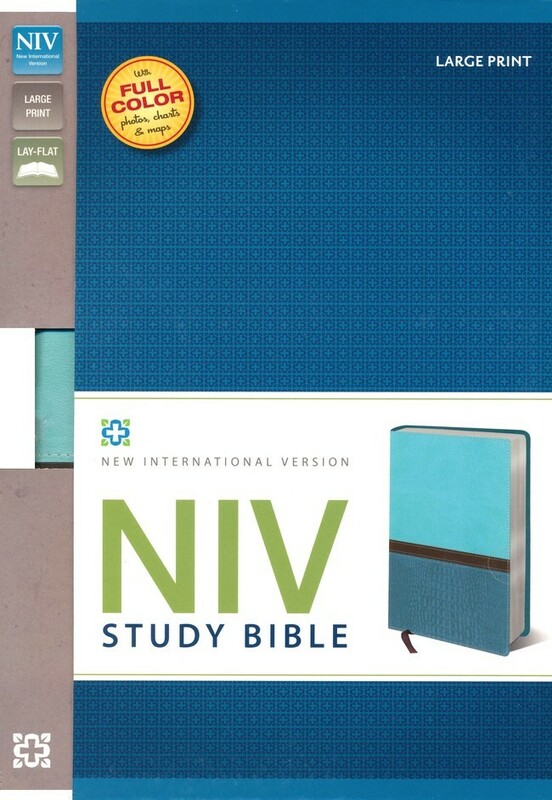 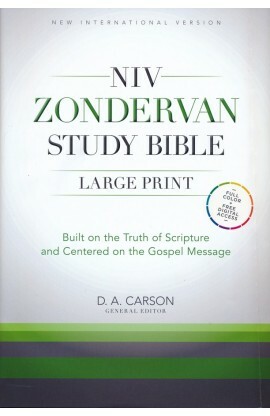 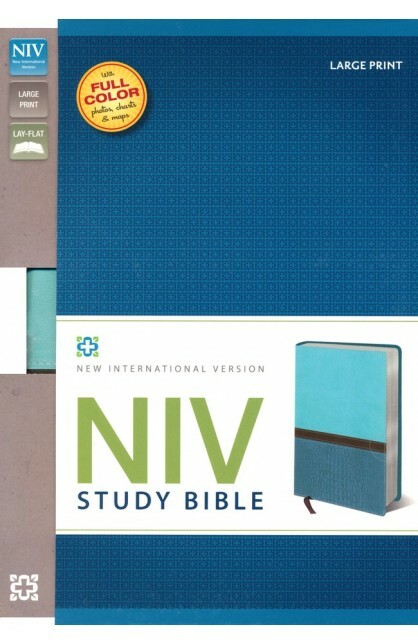 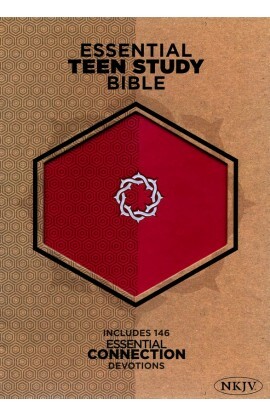 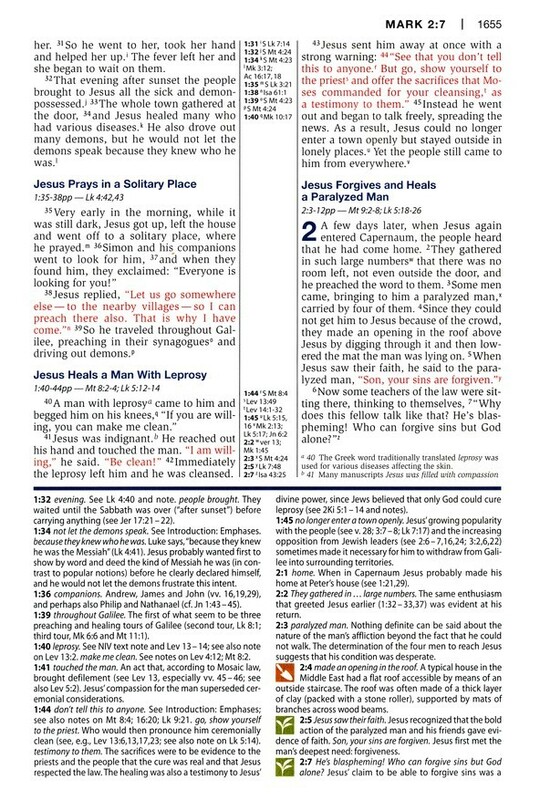 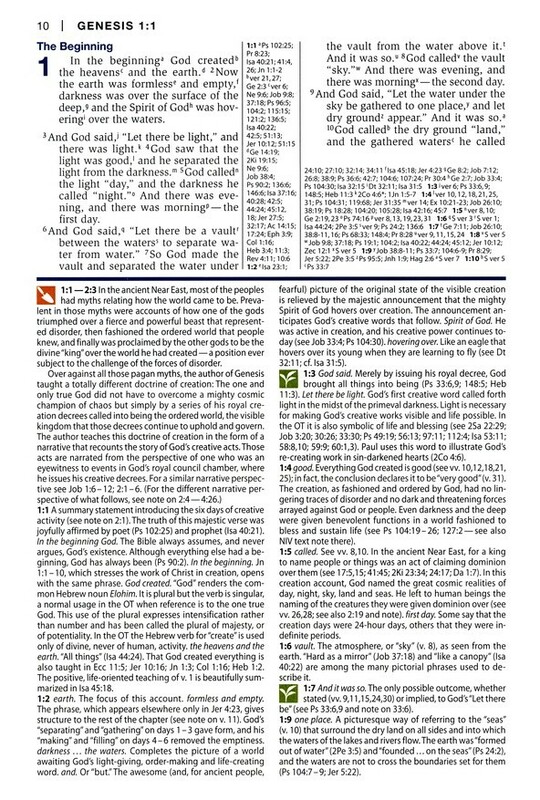 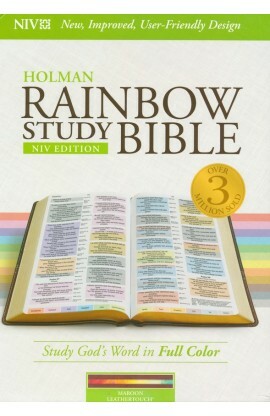 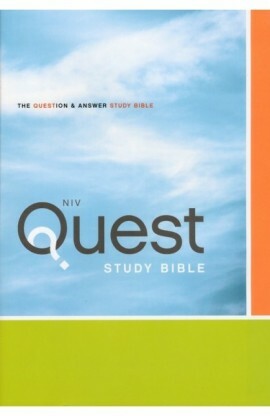 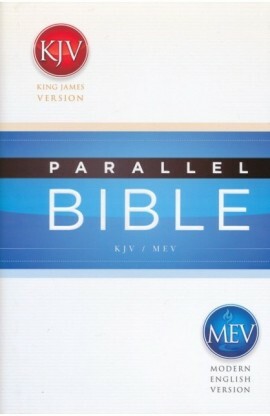 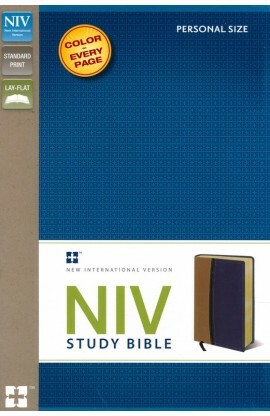 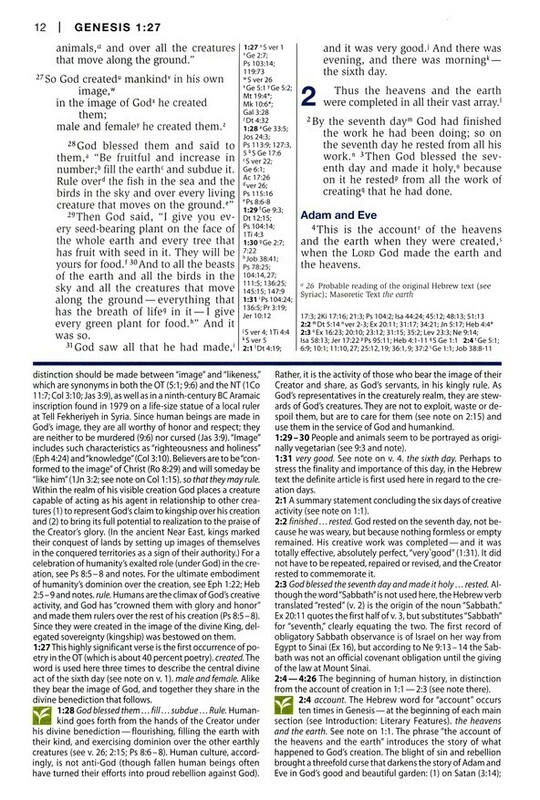 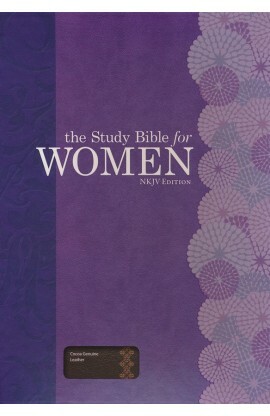 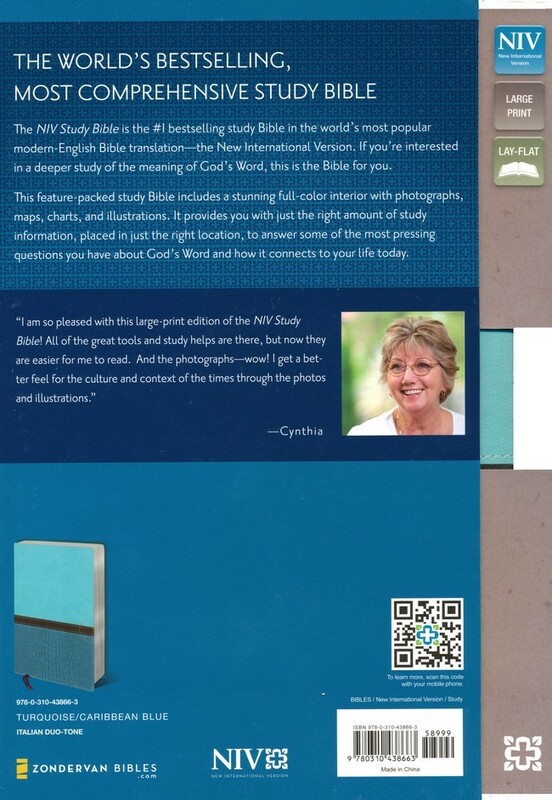 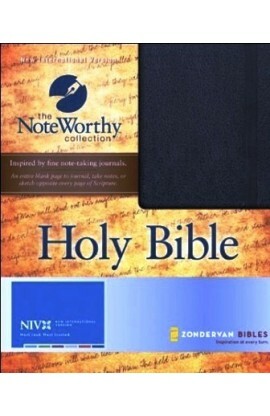 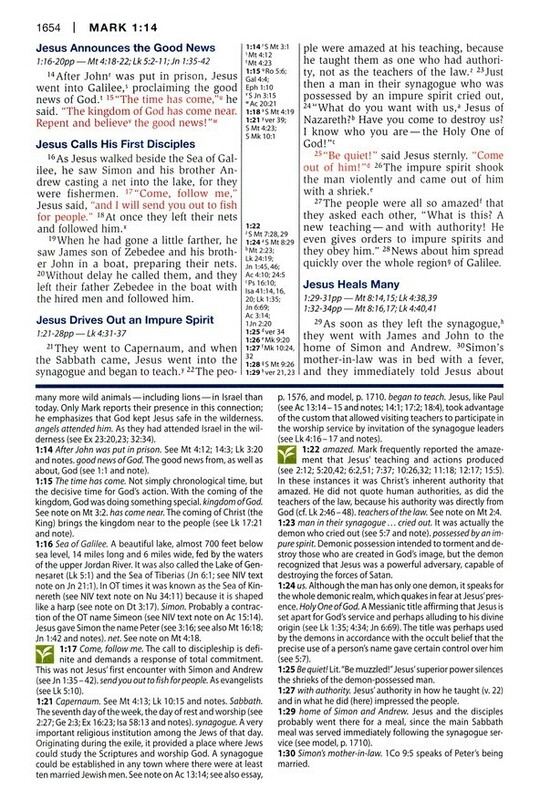 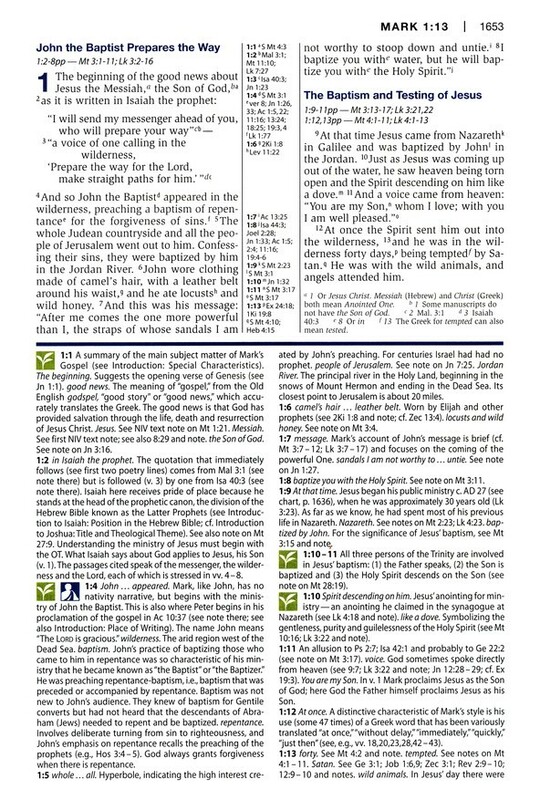 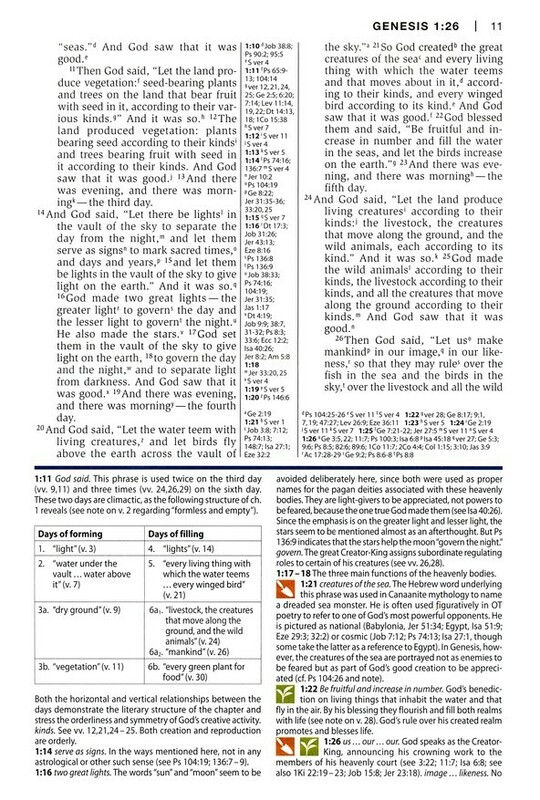 The NIV Study Bible is the #1 bestselling study Bible in the world’s most popular modern English Bible translation—the New International Version. 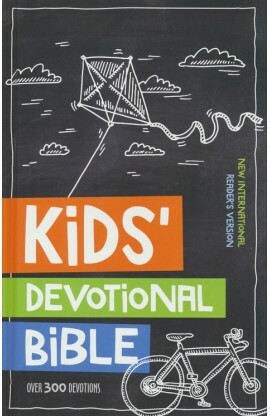 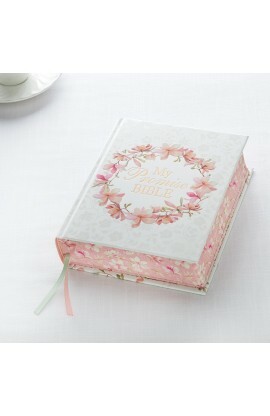 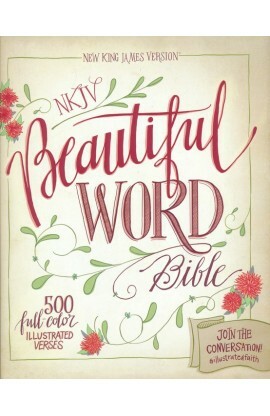 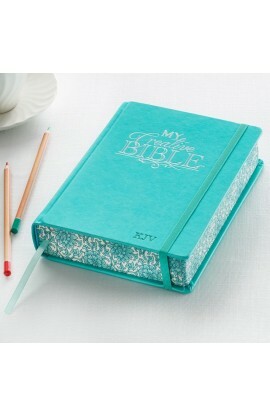 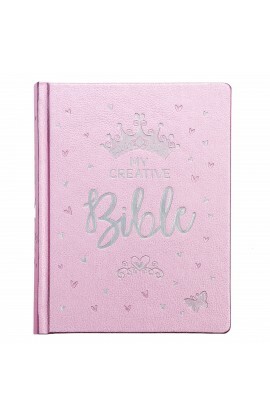 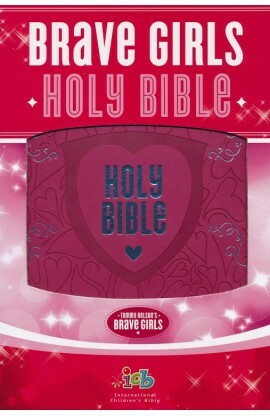 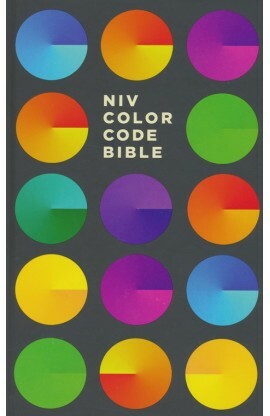 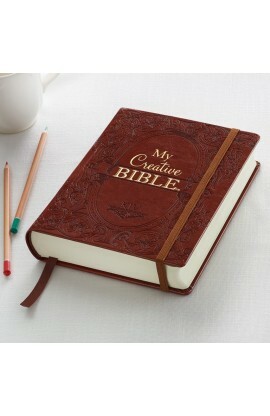 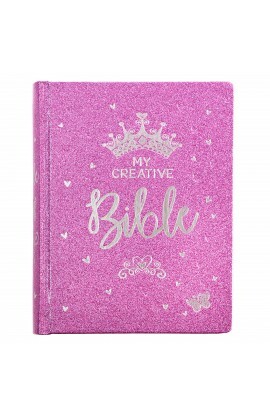 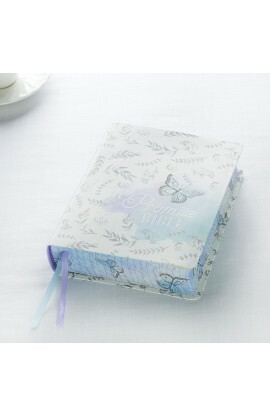 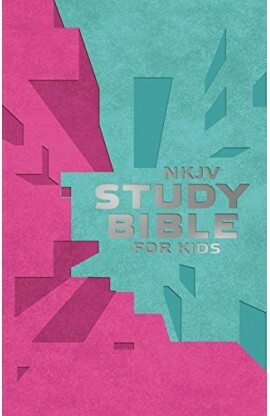 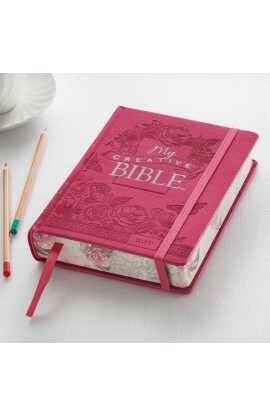 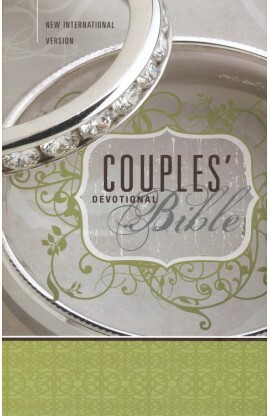 This best-loved NIV Study Bible features a stunning four-color interior with full-color photographs, maps, charts, and illustrations. 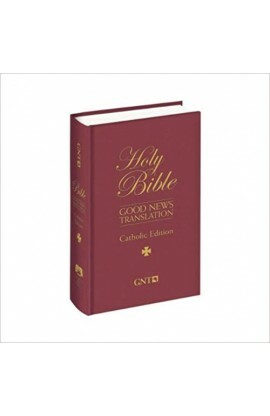 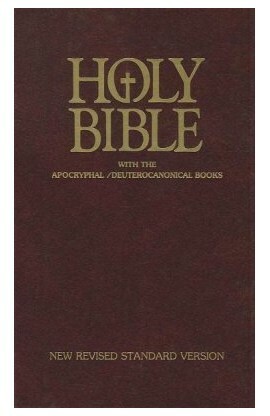 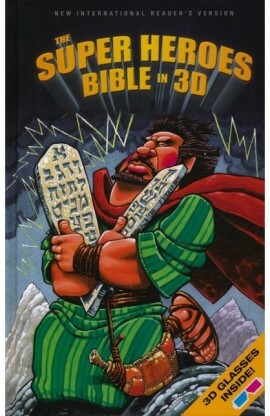 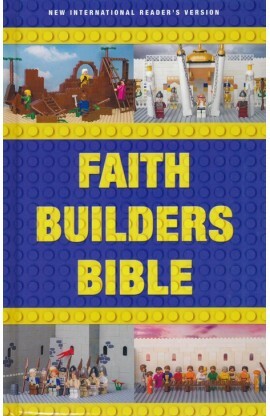 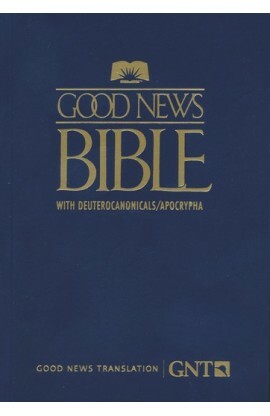 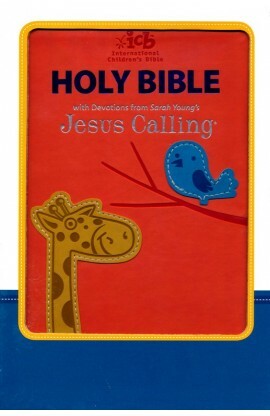 One look inside this black-and-camel Italian Duo-Tone™ large-print edition reveals why this Bible is a favorite for over nine million people. 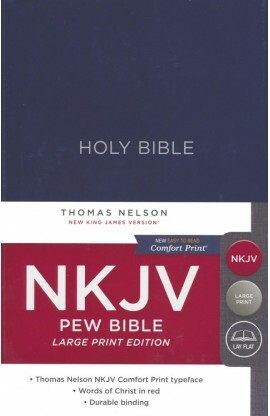 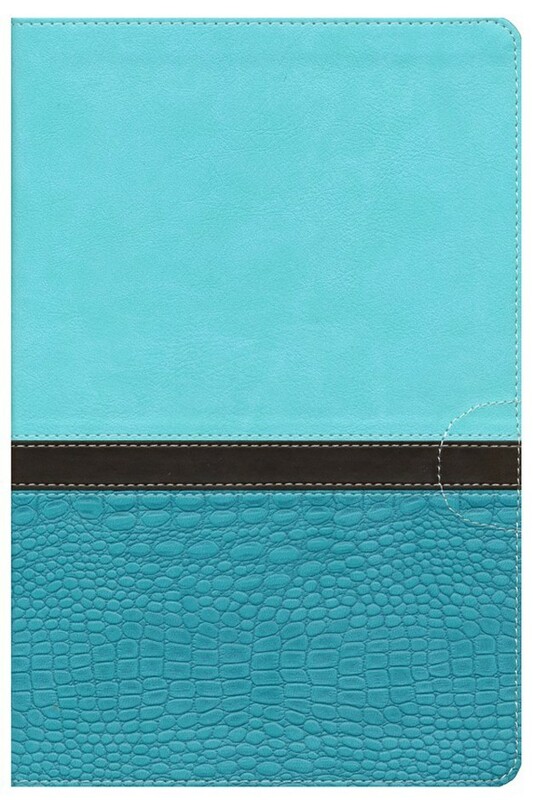 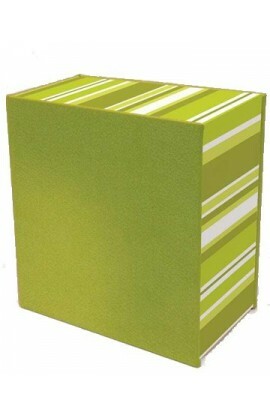 10.75" x 7.50" x 2.25"